Science is racing to uncover more about CBD's potential for managing pain, anxiety, and more. It’s legal now. It’s no longer on the World Anti Doping Agency’s prohibited list. And a new company seems to be launching every other day — is it time you tried cannabidiol? Its explosion of popularity has left this a topic rife with myths and the fact that it only became legal over the counter in 2018 means that historically, it’s been tough to carry out studies on the stuff. What do we know, and what might we see in the future? We’ve spoken to a biochemist and two entrepreneurs in the space to learn more about the following topics. It’s just one of at least 113 cannabinoids that have been identified in cannabis, but it’s one of the most studied and it can make up to 40 percent of the plant’s extract. Tetrahydrocannabinol, or THC, is the one that’s been traditionally coveted by those looking for the psychoactive effects of your standard spliff. (It’s the stuff that gets you high.) THC does have links with managing pain and certain medical conditions as well, but we’re focusing on the cannabinoid that’s federally legal and more strongly associated with some particular health benefits. CBD is kind of like the fiber in a brownie or the antioxidants in chocolate: it’s not why most people usually consume them, but it seems to sneak in some benefits. One of the main ways it interacts with the body is with our endocannabinoid system, a regulatory system that scientists named while trying to figure out how cannabis affects the body. We now understand it to be one of our most important physiological systems: it mediates inflammatory response, memory, hunger, learning, and cognitive function. 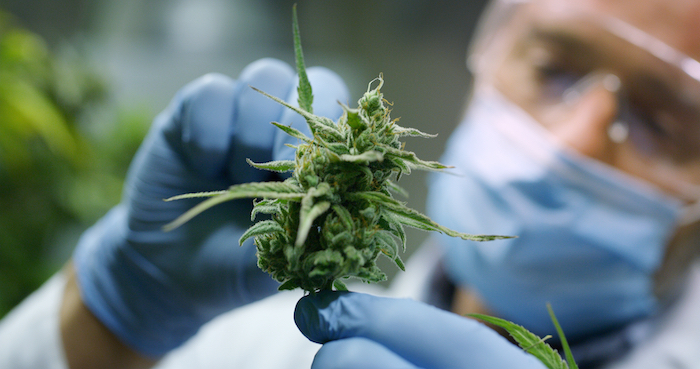 You can find cannabinoids in the plant but we also produce our own endocannabinoids, and while we initially thought this system mostly interacted with mood and pain, we’re now learning that their receptors are present in organs, connective tissues, glands, immune cells, and elsewhere. So disruptions in our endocannabinoid system are perhaps not so surprisingly linked to a wide variety of ailments, and stimulating or otherwise manipulating it could be key to influencing a huge variety of disorders. This is why CBD has been linked to so many roles in the body. He adds that it’s typically not a great idea for athletes to use non steroidal anti inflammatory drugs — NSAIDs — to manage their pain for an extended period of time because it works through what’s called COX inhibition. The side effects for long term use can include digestive issues, insomnia, and headaches, but since CBD doesn’t work as a COX inhibitor it might hold more promise as a longer term solution to pain and inflammation. 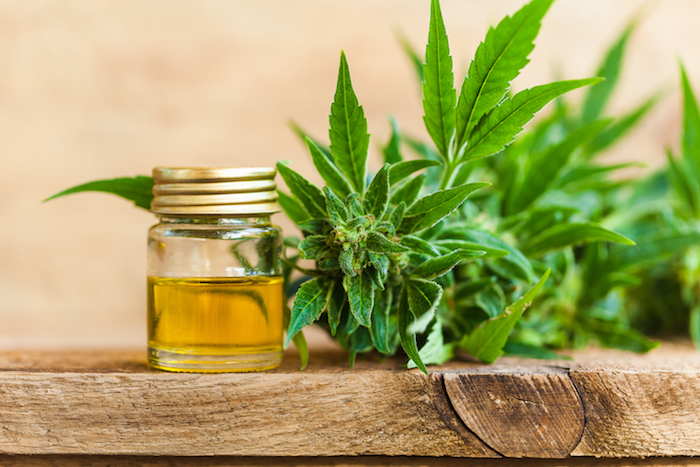 Again, research on this is still in its infancy, but the evidence suggesting that CBD can help mediate inflammation also means that, indirectly, it may help with immunity. (5) It’s an indirect bonus for an athlete, but we all know that getting sick can really throw a wrench into a well designed strength program. What if you’re not worried about these sorts of conditions and just want to sleep better or manage your anxiety? If you’re struggling with anxiety, first of all, you should see a qualified mental health professional. That said, CBD may exert some effects, here. The recommended dosages vary a lot. 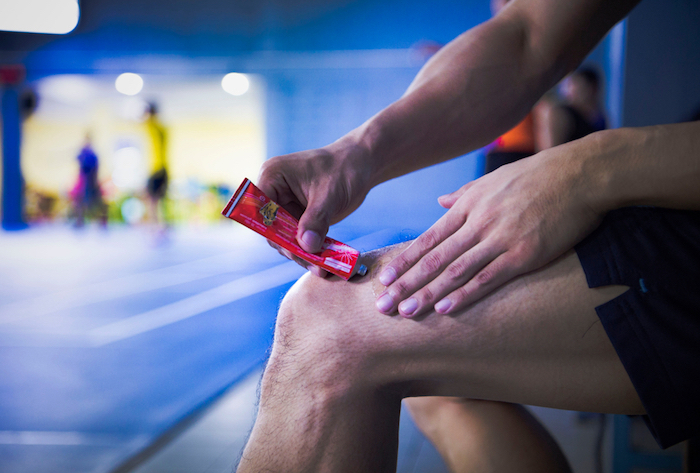 Many experts suggest about 300 milligrams taken orally, but others have found benefit with as little as 20 milligrams, which is a relatively common dose in CBD supplements for athletes. It’s smart to start with small doses to assess your sensitivity. 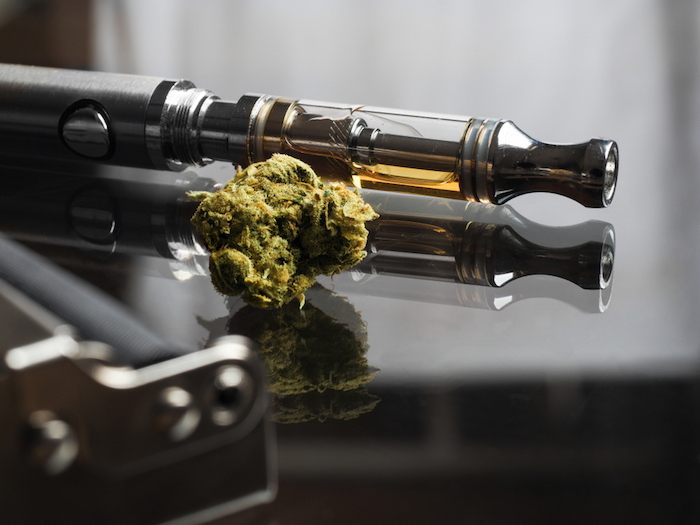 “Topicals, sublingual oils, ingestible and vapes are all viable administration options, but you really need to know how to use them as tools respective to your specific needs, rather than cure-alls,” says Katz. He recommends taking it sublingually for anxiety, topically for pain, and for headaches either topically on your temples and forehead, or through inhalation. Note that he considers these more as the optimal methods than the only viable ones. Start small and ask yourself how you feel every ten minutes until an hour hits. Masters Olympic weightlifter and CrossFit® athlete Hank Berger co-founded the athlete-focused CBD company Altrufuel in 2018 and emphasizes the importance of sourcing your products from the right places. This is especially important for competitive athletes. Note that first of all, while WADA has allowed the use of CBD, some federations may still have it on their prohibited list. But secondly, if you’re not using quality CBD, then it may contain enough THC to result in a positive test. Demand proof of quality from your suppliers. The majority of the studies we’ve been citing here were on rodents — we really don’t have enough high quality studies on humans to make very firm statements about CBD, not statements that have a complete consensus in the scientific community. 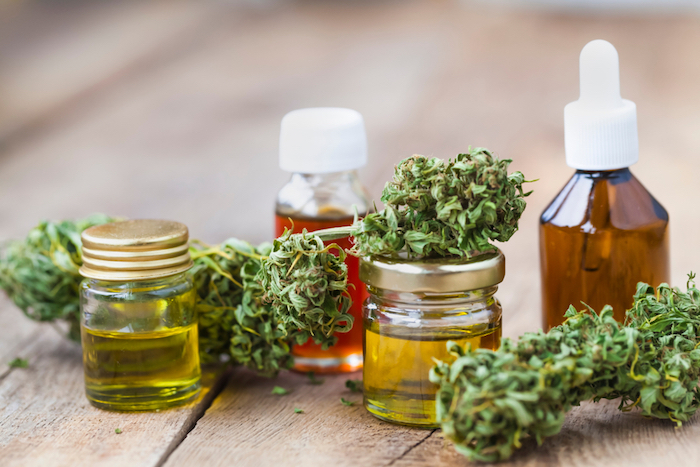 But it’s pretty widely accepted that CBD holds real promise as a means for alleviating pain, and researchers are racing to further explore the potential benefits for anxiety, immunity, and other areas of health. For now, we’re still in the early stages. 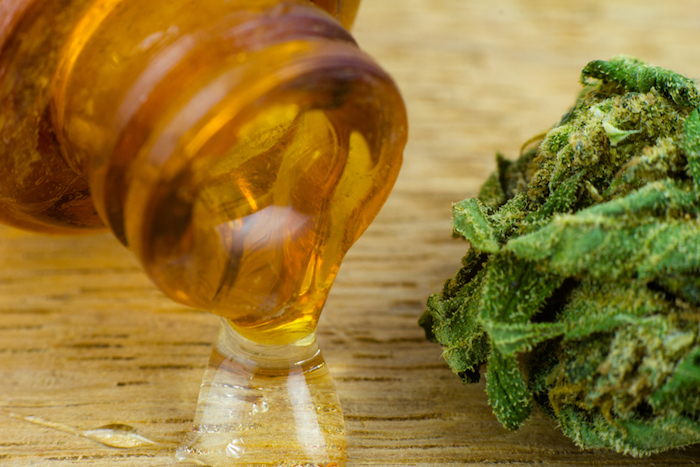 But the radical shift in scientific opinion on CBD — from an illegal and maligned substance to a groundbreaking pain medicine — is nothing short of astounding. 1. Burstein S, et al. Cannabidiol (CBD) and its analogs: a review of their effects on inflammation. Bioorg Med Chem. 2015 Apr 1;23(7):1377-85. 2. Klauke AL, et al. The cannabinoid CB₂ receptor-selective phytocannabinoid beta-caryophyllene exerts analgesic effects in mouse models of inflammatory and neuropathic pain. Eur Neuropsychopharmacol. 2014 Apr;24(4):608-20. 3. Woodhams SG, et al. The role of the endocannabinoid system in pain. Handb Exp Pharmacol. 2015;227:119-43. 4. Philpott HT, et al. Attenuation of early phase inflammation by cannabidiol prevents pain and nerve damage in rat osteoarthritis. Pain. 2017 Dec;158(12):2442-2451. 5. Petrosino S, et al. Anti-inflammatory Properties of Cannabidiol, a Nonpsychotropic Cannabinoid, in Experimental Allergic Contact Dermatitis. J Pharmacol Exp Ther. 2018 Jun;365(3):652-663. 6. Peres FF, et al. Cannabidiol as a Promising Strategy to Treat and Prevent Movement Disorders? Front Pharmacol. 2018 May 11;9:482. 7. da Silva VK, et al. Novel insights into mitochondrial molecular targets of iron-induced neurodegeneration: Reversal by cannabidiol. Send to Brain Res Bull. 2018 May;139:1-8. 8. Shannon S, et al. Cannabidiol in Anxiety and Sleep: A Large Case Series. Send to Perm J. 2019;23:18-041. 9. Zuardi AW, et al. Effects of ipsapirone and cannabidiol on human experimental anxiety. J Psychopharmacol. 1993 Jan;7(1 Suppl):82-8. 10. Bergamaschi MM, et al. Cannabidiol reduces the anxiety induced by simulated public speaking in treatment-naïve social phobia patients. Neuropsychopharmacology. 2011 May;36(6):1219-26. 11. Guimarães FS, et al. Antianxiety effect of cannabidiol in the elevated plus-maze. Psychopharmacology (Berl). 1990;100(4):558-9. 12. Hammell DC, et al. Transdermal cannabidiol reduces inflammation and pain-related behaviours in a rat model of arthritis. Eur J Pain. 2016 Jul;20(6):936-48.